Web presence, Social media, and word-of-mouth are the prime marketing aspects that won’t change, regardless of what year it is. It only revolves around how customers perceive your business and how you showcase your brand identity. 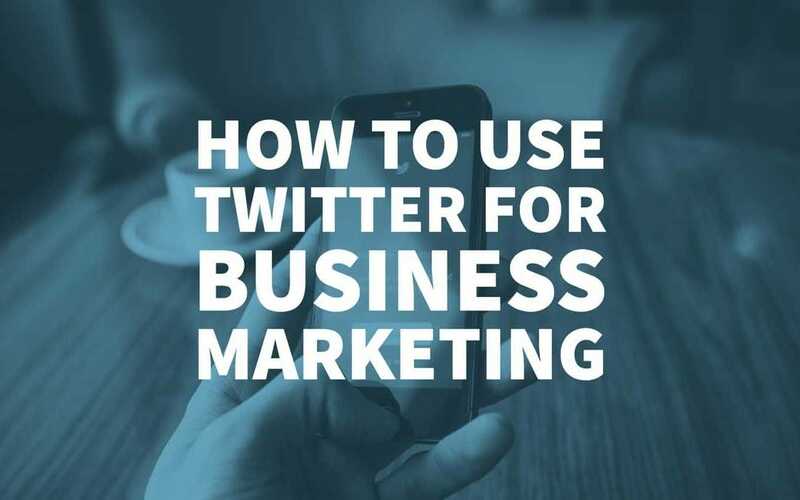 While Facebook and Google are the most-used platforms for business marketing, it is undeniable that Twitter can also help your rank in searches. While more than 3 billion searches are conducted by Google, other social media platforms like Twitter have joined the league. The more critical your business, the better should be the marketing platforms, and more diverse will be the audience. However, how will you boost your business? How do you use Twitter to improve conversions? A big question to ponder upon! In this article on how to use Twitter for business marketing, we will provide all essential tips to take your business to another level in 2018. However, before that let’s quickly see how Twitter is a triumph. In the gigantic world of social media, if Facebook is your room, the blog is your database storage, and Linkdln is your workplace, Twitter is your main door. It is a place to reach out to new friends and to invite them to your room through other social connections. Twitter is more like a bucket full of information and a platform to keep you updated. You can juice-out it for almost everything. So, now you know the value of the platform, let’s dive into the tips on how to make Twitter your marketplace of business in 2018. Your Twitter profile is your brand’s face. It is more like a banner for you to represent the brand’s story to the Twitter Community. Therefore, it is imperative to make it look impressive. To make it so, use the account name and image similar to your other social media platforms. 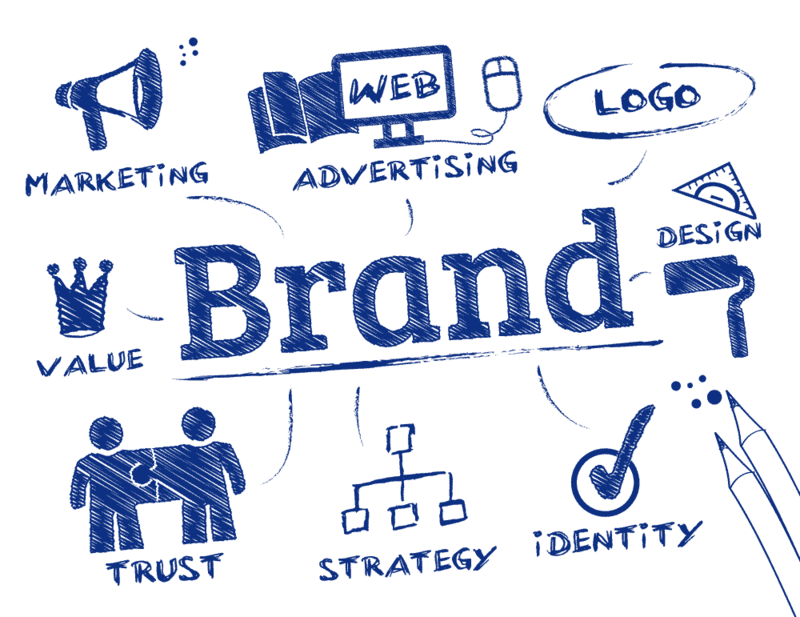 Make it more brand-centric, i.e., don’t add any personal touch under your brand name. Make sure that your account’s username should be your brand name which will appear in your tweets. Similar to Facebook, Twitter also allows you to put two images, so use them wisely and tell your story. 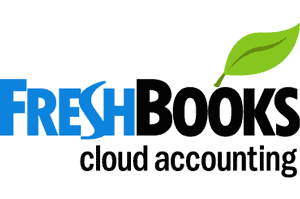 You can customise cover image or can use gifs as per your company logo design. 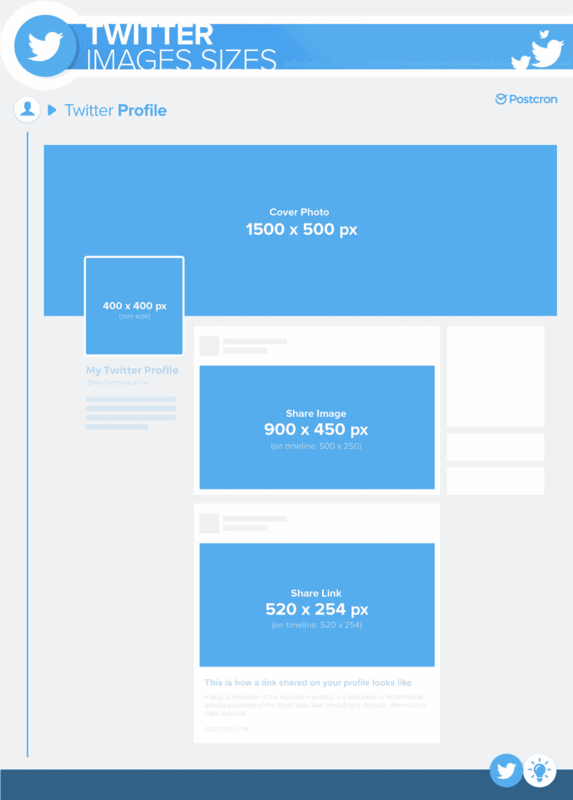 After image work, put a clear description of your business in at most 160 characters. Make it simple yet effective. Make a list of influential people such as potential clients, favourite bloggers, journalists, leaders and other influential people in your zone. Add them to your personal Twitter list, build a healthy relationship, and grab opportunities to interact with them. You can take help from online marketing agencies or can use tools like Followerwonk and Topsy. You can also use Twitter Search to do the task. Tweeting on a regular basis means you are active and is always ready to communicate. It will also make your profile look healthy and will help you build real public relations swiftly. However, if you tweet once in a month or a week, your followers will forget you and your brand image will suffer. Daily posting of one tweet will keep your brand in the mind of followers and, they perhaps will read, retweet or click on your tweet. Being a good listener always help, no matter what mode of communication you are using. Same goes for business marketing. Listen what people have to say, and then tweet. Tweeting inappropriate things can slander your brand’s image and will make your business and brand a villain. If your tweet is ranking then, retweet it or hashtag it with other favourite tweets. 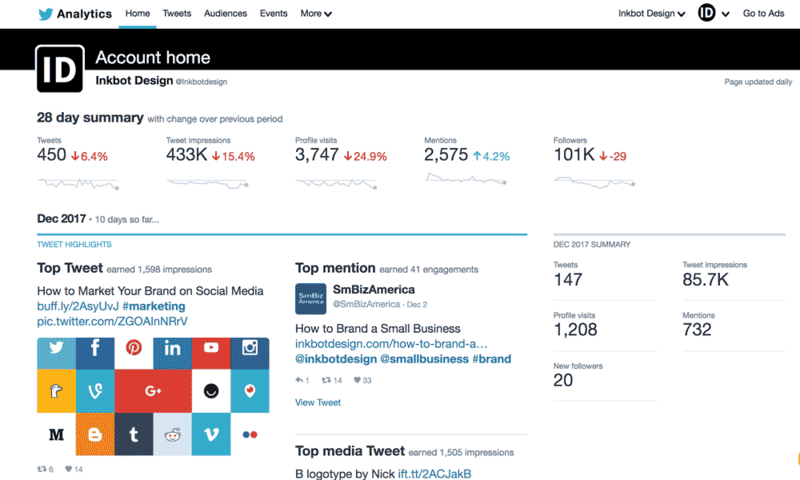 You can also take help from Twitter’s advanced tools to see who has used your brand in its tweet. If there’s any query on your tweet regarding your business, give them a prompt reply. 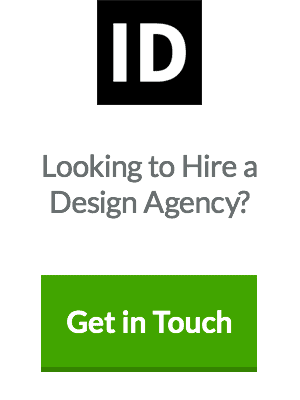 Doing this will generate leads, and you can have conversions from it. As per analytics, your audience seeks for a prompt reply, so try to give a quick response. If there is any positive feedback on your tweet, Like it or retweet it instantly. Admire those who praise your tweet and revert to the critical and slamming ones respectfully. Haven’t done this thanking-task in this year, no worries start in 2018 and see your business skyrocketing. 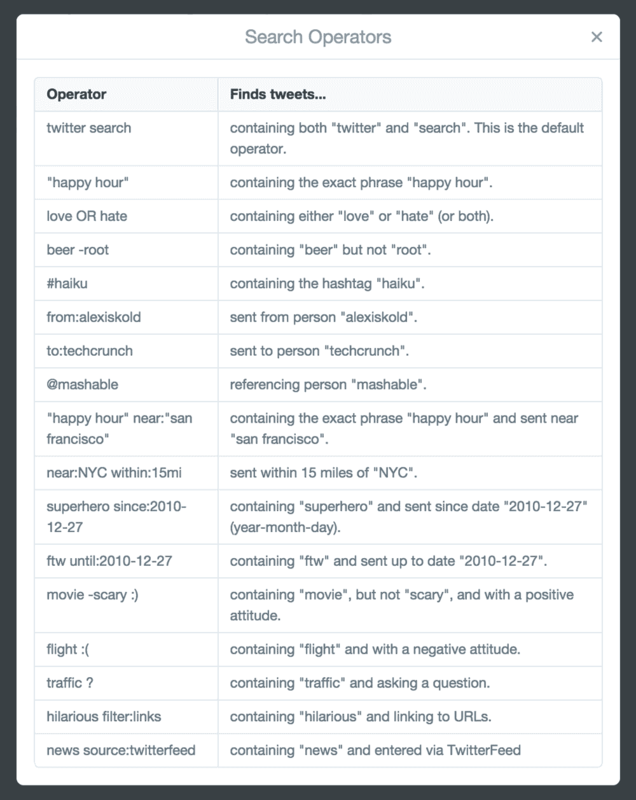 Advanced search will help you juice-out more opportunities from this bluebird. Using this, you can put targeted keywords in your post to let people locate your brand quickly. For instance, I was searching for the one who has tweeted for “me too” campaign, and I found tons of tweets. It means, once you know the right keyword, you can reach to the person who, initially has tweeted it and can offer them to connect with you. Mobile phones are the fastest way to connect with any platform; use them and stay in the inbox of your followers every time. Twitter, now lets you enable push notifications; which means, your subscribers, and your followers will receive all your tweets in their mobile’s inbox. Using this push notification method will save your time as well as money. Just make sure that you do not tweet frequently and irritate your followers. Create a new account and go ahead! To increase traffic to your blog post, change link headline every time you post a new tweet. 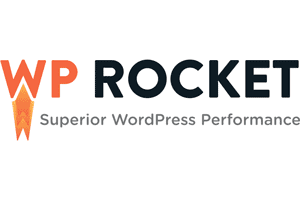 It will boost traffic to your post by 10 to 20 times and will give you live audience instantly. Change headlines, attract more people, and increase your reach. 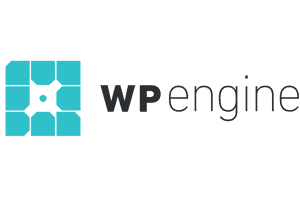 It is also beneficial in targeting the specific set of audience to draw website traffic. Eyes find pictures quite appealing, so don’t forget to include them in your tweet. No! Don’t buy a DSLR or hire a professional photographer, just some pictures from your Smartphone will do the job. Visuals have the power to attract 3-4 clicks on the post automatically. They are proven to get more clicks than plain text. Look for what’s trending and use them in your tweet along with hashtags. By incorporating your brand in the most trending topics will make people notice your business as well. However, make sure to consider few hashtags, over-use will make your tweet look spam and will make it look irrelevant. Promoted tweets help in building trust and credibility toward the brand. So, target your followers by tweeting promotional tweets. However, keep in mind that you are promoting original tweets, not the spam one. Following a procedure will keep things sorted, and you will not miss any tweets. 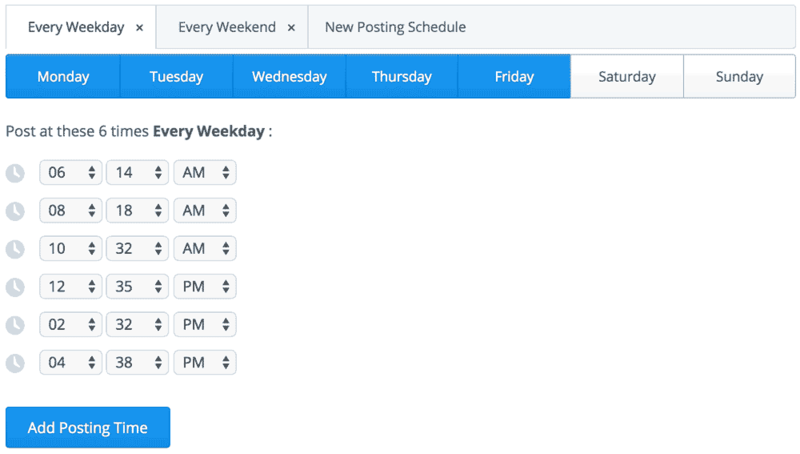 With this, you can schedule your tweets or can create a day calendar for every post. Monday can be your day to post promotional Tweets. Tuesday could be the day to share tips and how to’s. Wednesday could be your business and brand day. You can use Thursdays for highlighting your favourites, as well as trending topics. Friday’s could become the time to interact and communicate. Twitter used to have an option called “Favourite Tweet” which is now “Like” with a heart symbol. So make use of that heart and let your tweet be in the light. It would be more beneficial if somebody has complemented your tweet or product. Keeping an eye on your business stats is essential. It will help you monitor everything from one place. Number of Followers: keep an eye on how many new followers are coming to your tweet. It will give details of followers you get every day, in a week or, in a month. Reach: you can see the reach of your post from the number of likes and retweets of your post. Traffic: Twitter traffic will give you an idea of the number of visitors your site has. Follower’s Engagement: Number of followers that interact with your tweets is what engagement on Twitter is all about. Conversion: While everything is in place, it is essential to keep an eye on the number of conversions your post has. While social media business has around the clock global reach, following a specific and independent time frame can add some valuable scope to your posts. As per stats, the highest CTR (click-through rates) occur between the start of the week to the mid of the week. However, the worst time of posting is weekends. In a nutshell, if you do not want to repeat the same mistakes you had done with your business marketing in 2017 then follow tips mentioned above to clinch success in 2018. Just keep in mind the mantra, i.e., write good tweets, schedule them correctly, set a specific time, keep an eye on your post’s performance, and lastly, make adjustments as per your stats. For sure you will get maximum exposure, sales and good conversions on your tweets. This is SO useful and informative. So much to have to get right these days to get even the slightest edge.